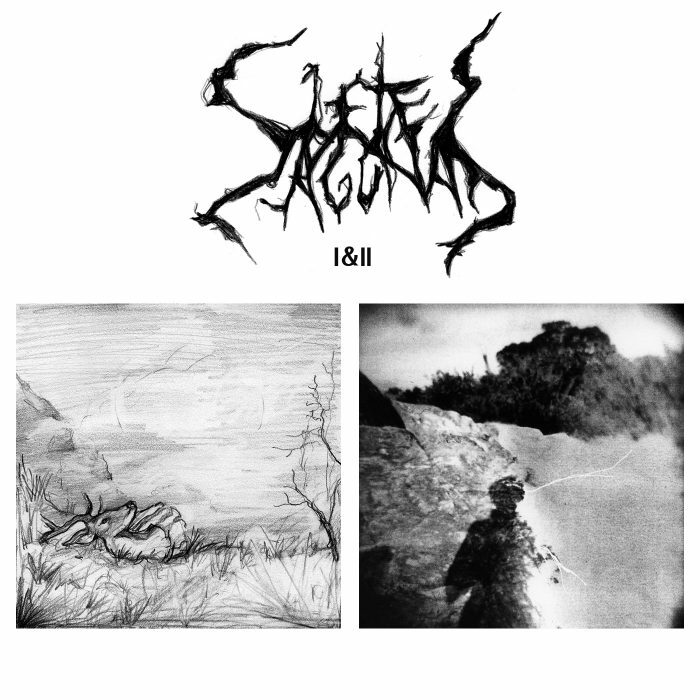 Its name translating to “Black Ceremony,” Rippikoulu’s legendary demo was released only on tape at the time before being reissued by Svart Records seventeen years later, allowing for the democratisation of this powerful release for those would endure such a bludgeoning. 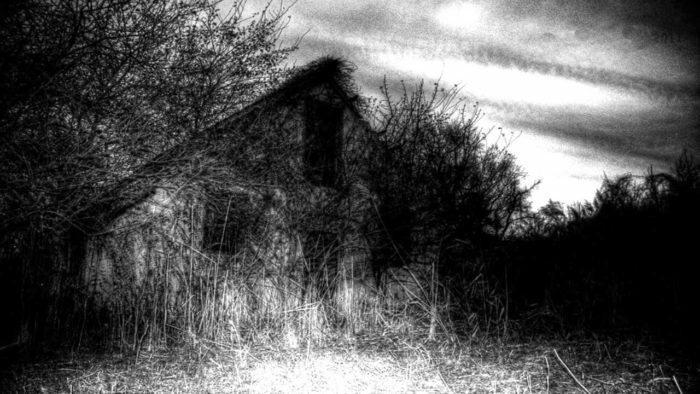 Clear yet rumbling production allows for distinctly Finnish melodies in a simple death/doom form that is derived from the grindcore available at the time. 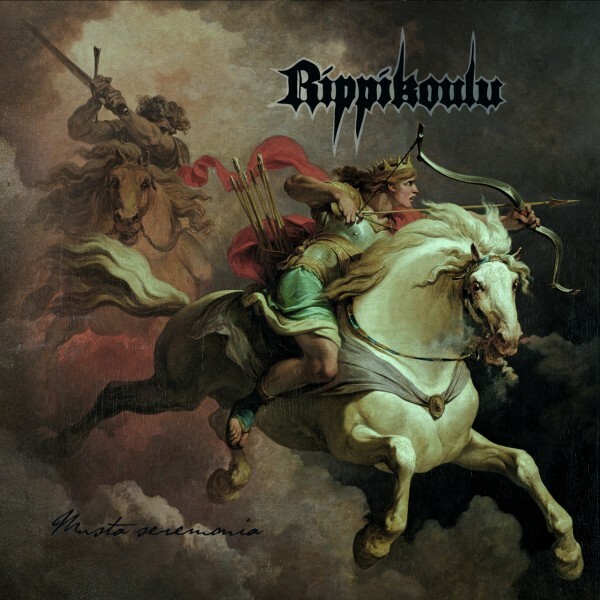 Though this could be qualified as being a second or third tier Finnish record, very few are able to muscially evoke physical oppression as well as Rippikoulu. 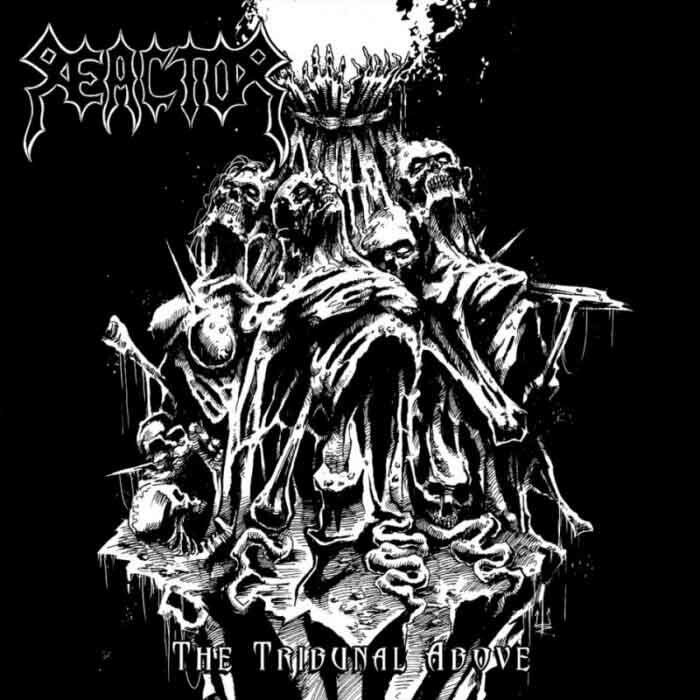 Reactor came from the caveman, skull-crushing school of death / speed metal hybrids. After the way too long intro, the first track “Deformed Personality” is a riff maze of Slayer and Hoffman brothers style riffing that’s a little repetitive and too verse chorus verse but makes you wish kicking prostrate prisoners’ heads off with a running football kickoff was a widely used execution method. They rip off a Sarcofago riff there so you know that would be some sick ancient Mayans playing basketball with human heads sporting execution stuff. 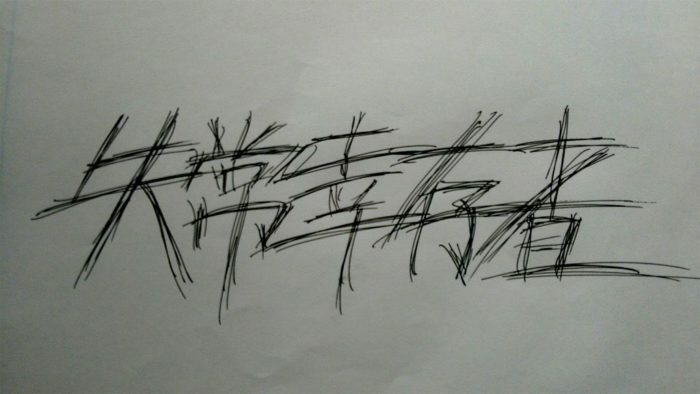 News submitted to Death Metal Underground by Enda Miller. 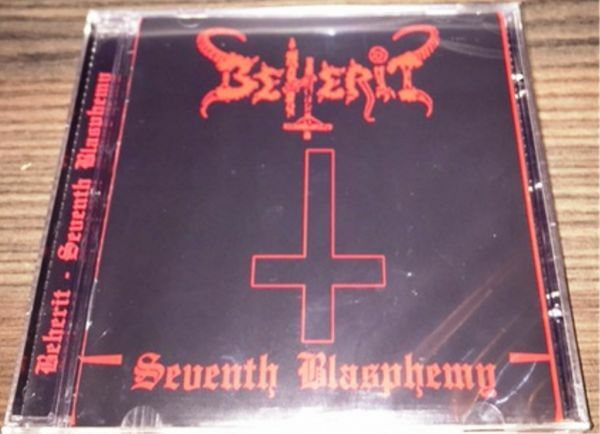 Obsessive-compulsive Beherit maniacs should take notice: Beherit’s first demo, Seventh Blasphemy, has finally seen a CD reissue courtesy of Brazilian Ritual Records. 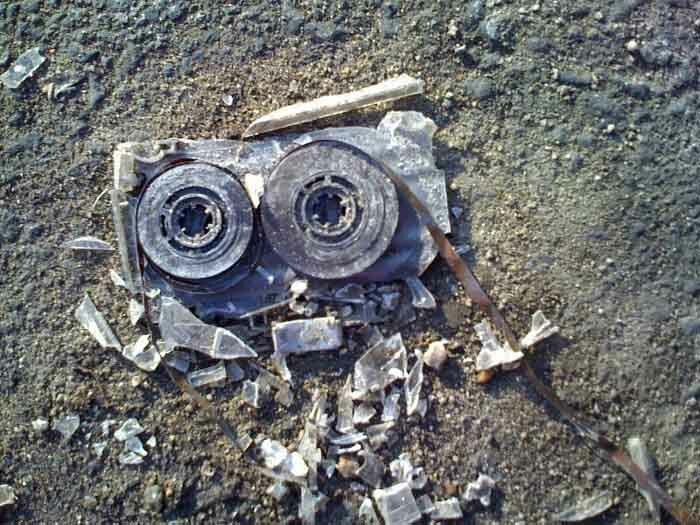 Cassette demos reviewed by Linus Douglas. 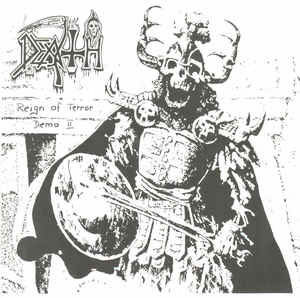 Many have noted the rise of the music in the intersection between martial industrial, synthwave, dark ambient and dungeon synth which has produced a number of offshoot genres. Coming to us from China, Psycho Survivors (失常幸存者) attempt to meld death metal and synthwave music into a new form that has the techniques of industrial with the compositional sensibilities of death metal.